The overall benefits from Serverless can be summarised as speed of delivery for change delivery, adoption & innovation, combined with additional commercial cost reduction from the highly granular event-driven scaling and pay-as-you-use aspect of Serverless. The key objective of Serverless is to allow those people responsible for line-of-business functionality technology to be unburdened with the delivery & management of the underpinning infrastructure technology. “Serverless” doesn’t mean there are no servers & storage involved; rather it means that developers no longer need to worry about them. Computing resources get used as services without having to manage around physical capacities or limits. The initial transition to a serverless approach can be complex and disruptive – requiring a materially different set of people skills & experience to those historically used to working with COTS application packages from traditional vendors. 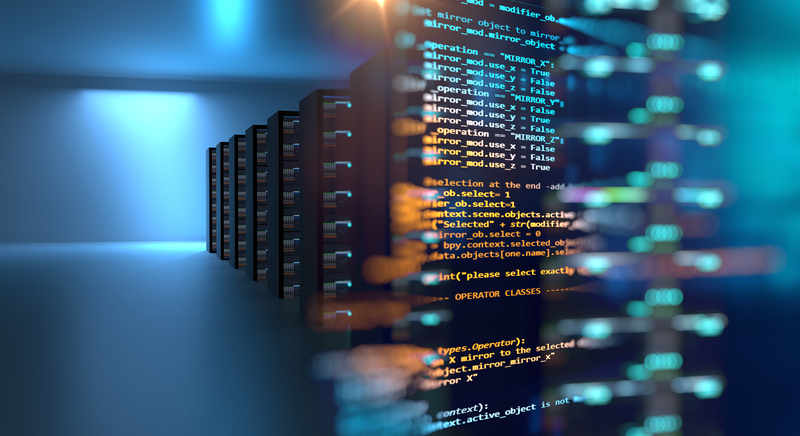 Currently the commercial software ISV adoption of serverless for their applications is lagging considerably behind the in-house development practices. Concerns of vendor lock-in were initially considerable but have reduced considerably through both the maturity of the providers and the existence of common frameworks and approaches. Due to the very nature of serverless design it can be tricky to appreciate both the ‘big picture’ and the ‘key details’ within the complexity of a serverless architecture; and the tooling to assist with this is still developing in terms of capabilities. Similarly tooling for operational support, diagnostics, service & performance management are all in a relatively immature state, especially when compare to traditional approaches, however this is changing rapidly. It is clear that the current shortfalls within Serverless will be addressed as the area matures further. Many businesses are finding this approach highly beneficial in the areas they have chosen to adopt it. Serverless is one of the major transformations within the technology landscape, and businesses cannot afford to ignore it within their solution strategy either in direct development or within their provider’s solution architectures. 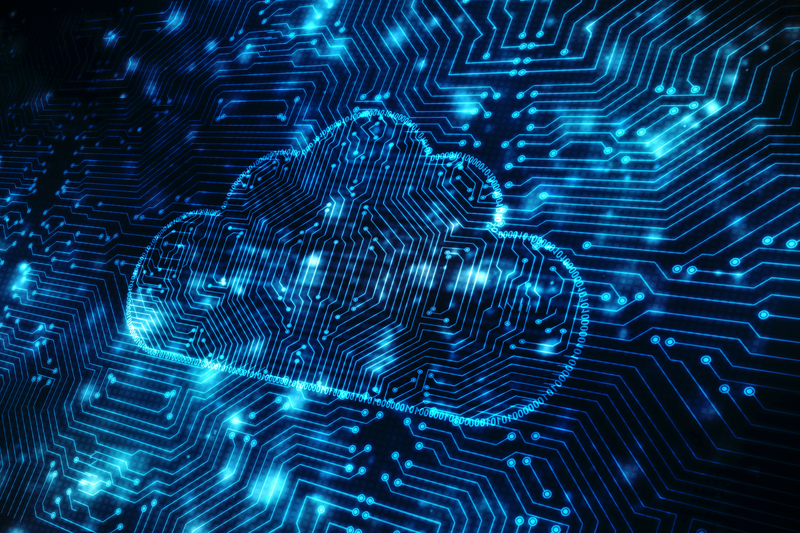 The use of Serverless technology can be highly beneficial to an organisation, however it is key that the initial forays into this area are successful, and hence both appropriately selected as well as suitably scoped. We use a vision that’s based on pragmatic real-world evolution approaches and taking consideration of human and organisational capabilities & factors, not needing to change everything within an organisation at once.